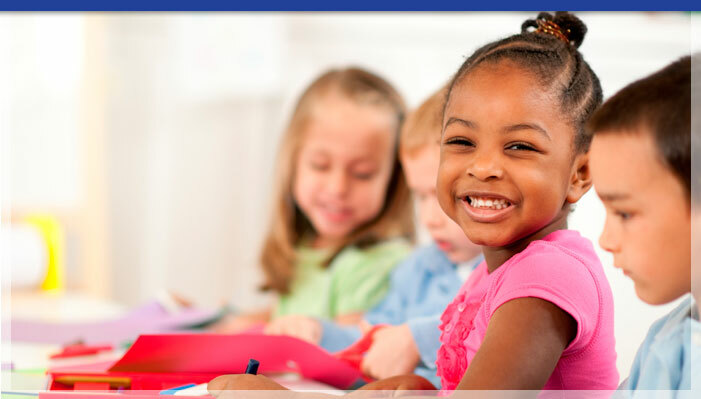 ABC teachers educate, nurture and supervise young children from birth to 12 years of age. They create and oversee educational activities and curriculum within classroom and work closely with our program supervisor to provide a quality education of young children. ABC teachers provide a safe learning environment for young children. One of the main duties of our teachers is to plan, schedule and implement age appropriate activities and curriculum to stimulate and educate children. This would include the development of physical, emotional, intellectual and social skills and abilities. Daycare teachers must supervise and provide a safe environment for all children, record and observe children’s daily behaviors and report them to parents and supervisors, schedule and attend parent conferences, maintain accurate attendance, order supplies and materials, implement good health and personal habits, and organize recreational activities such as games, songs, dances, art and drama. We provide a “Circle Time” in each classroom which is age appropriate and includes finger plays, puppets, stories and an opportunity to share. Education and experience requirements vary from state to state, but at ABC our teachers need a high school diploma, CPR and First Aid certification, 20 hours of continuing Early Childhood Education, 10 additional hours annually of Early Childhood Education, a current TB and whooping cough vaccination, and college education preferred. Other requirements include community college courses and/or community education hours to obtain child neglect and abuse courses as well as fire safety. There are many skills, abilities and knowledge that ABC teachers must possess. Important skills are listening, instructing, speaking, and learning strategies, critical thinking, monitoring, negotiating and nurturing. Important abilities are good deductive and inductive reasoning, problem sensitivity, oral comprehension and expression, fluency of ideas, originality and time sharing. In terms of knowledge, this includes being current in the field of early childhood development and being aware of psychological behaviors in children, which would enable them to identify signs of emotional, behavioral or developmental problems and/or delays.